Just wanted to share a recent blog design I just finished up. 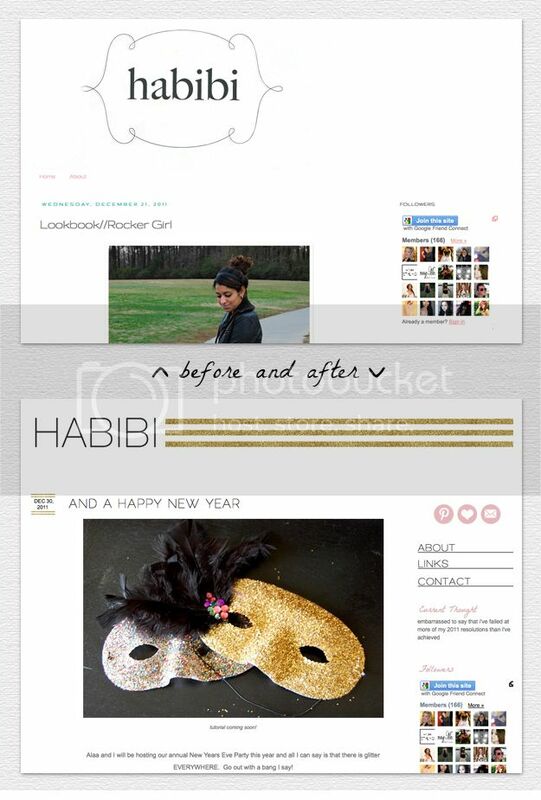 Nuha has become a dear friend of mine, and I was so honored to help give her blog a little face-lift. We kept it simple and classy with the color palette, clean lines and glitter accents... she wanted the new design to sparkle!! super cute! love how clean it is! i'm missing having a header at the top of my blog. So chic and stylish...love it! It's seriously gorgeous!! Love the sparkle details! Love the simplicity with the touch of glitters! Perfection! Oh love it love it love it!! Simple yet so elegant, love all the details! LOVE it!! The header is perfect and I love how it coordinates with each post. i love the design! it looks super simple and chic!